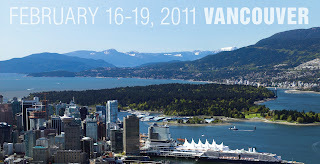 Going to be in Vancouver for the Annual Assembly? The Geriatrics HPNA SIG meets Saturday February 19th at 7:15-8:15 AM. The Assembly Guide lists all of the HPNA SIG meetings at that time in Room 215-216.